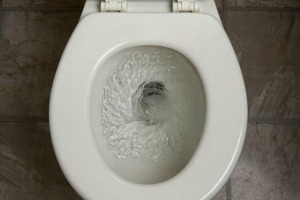 In a speech to students at Belgium’s Catholic University of Louvain-la-Neuve, Juncker made use of the attempt of the previous Commission to regulate the flushing of toilets to explain his different understanding of the role of the executive. The Barroso Commission sought to adopt criteria on delivering an ecolabel to toilets and urinals. The article euractiv.com published on this topic in 2013 was one of the most read at that period of time. The European Commission will adopt criteria next week on delivering an ecolabel to toilets and urinals, EURACTIV has learned. The decision comes after years of efforts by experts working for the European Commission's environment directorate, as well as "stakeholders" studying “user behaviour” and “best practices”. 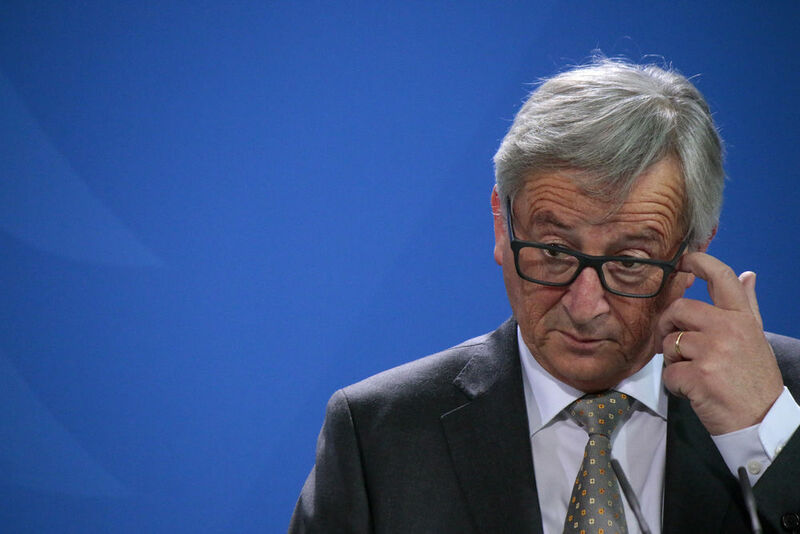 “European citizens say that for this [the flushing of toilets], we have better knowledge than the Commissioners in Brussels,” Juncker said, speaking in French. “The previous Commissions were launching 130 initiatives every year. The number now is 23. We have withdrawn between 80 and 100 directives from the co-legislators’ table because we don’t want to regulate all aspects of the everyday life of the Europeans,” Juncker said. He added that some in the European Parliament complained, saying “We have less work now. No, it’s a different kind of work,” he added. “We must, therefore, do things differently. 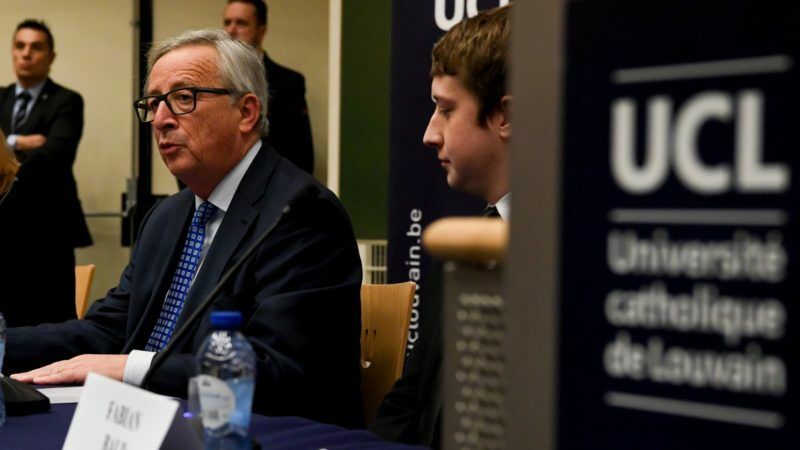 We can do a lot of things together, but it is not the time to imagine we could do all things together,” Juncker said. “I think the time has come for us to answer this historic question: do we want to move forward at 28 – in fact, we already lost the 28th – or should those who want to move forward faster do it without bothering the others, by putting in place a better structure, open to all?” Juncker asked, adding that he would “argue for this” in the coming days. Juncker is expected to make proposals for the future of the EU on the occasion of the 60th anniversary of the founding Treaty of Rome in the Italian capital on 25 March. The whole process of reflection on the future of the EU at 27 is expected to be wrapped up by the December EU summit. EXCLUSIVE / The European Commission will put forward five proposals this semester to forge a “new identity” in time for the December European Council summit, EURACTIV has learned. The idea of a Europe of “multiple speeds” has long made for heated debate. After Britain’s shock vote to leave the bloc, some governments want to deepen shared sovereignty in the hope of making the EU more effective while others say Brexit and the rise of nationalist parties demonstrate that Europeans dislike the idea. German Chancellor Angela Merkel, whom Juncker met on 22 February, forecast “an EU at different speeds” three weeks ago, echoing other founding states including France and delighting the Italian organisers of a summit in Rome on 25 March intended to launch a reform debate in the Union. But other governments, notably among the Central and Eastern European member states, are concerned that the idea is divisive and could risk halting their post-Cold War progress toward Western levels of prosperity. Some argue that current EU rules already allow for “enhanced cooperation” by some states. The most obvious example is the eurozone, which comprises 19 of the 28 current members. But there are others. Juncker noted that defence was an area where some member states were keen to advance faster in cooperation than others. Smart decision! Everything should not be regulated, especially something fragile as this. Some things should be left to people to decide for them, and politicians should not interfere.